Photo taken on the 15th of July in 1977, Lafayette, Louisiana. 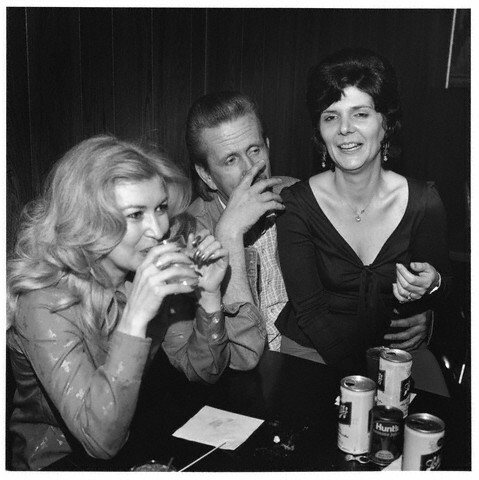 Some patrons drinking at a honky tonk. Hurry up Tuesday, nacho night = tomorrow! This entry was posted in Uncategorized and tagged blonde, blondes & brunettes, vintage pics by highplainsthrifter. Bookmark the permalink.